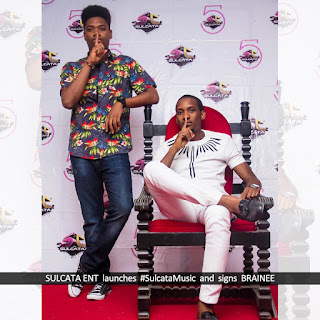 Home Advertisements Fashion & Entertainment SULCATA LAUNCHES ARTISTE MANAGEMENT ARM #SulcataMusic AND SIGNS HIP-HOP ARTISTE "BRAINEE"
SULCATA LAUNCHES ARTISTE MANAGEMENT ARM #SulcataMusic AND SIGNS HIP-HOP ARTISTE "BRAINEE"
As the saying goes “it can only get better”, this is what Sulcata Entertainment has justified as she extends her arms officially into artiste management by launching #SulcataMusic and signing her first official artiste "BRAINEE". 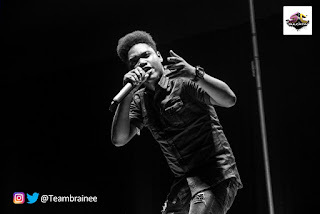 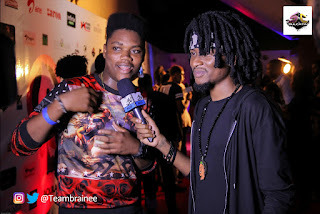 Ifeanyichukwu David Onoka (born 28 May 1996), better known by his stage name BRAINEE, is a Nigerian hip hop recording and performing artist and a student of the department of philosophy, University of Lagos. 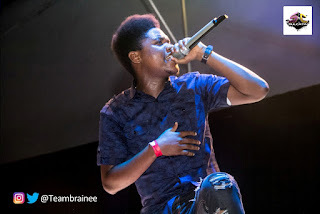 He became a force to reckon with after emerging the winner of the Pepsi Top Ten Chart Show (Music Contest) in 2014, going home with a whooping amount of 1million naira, after battling several rappers in different stages. 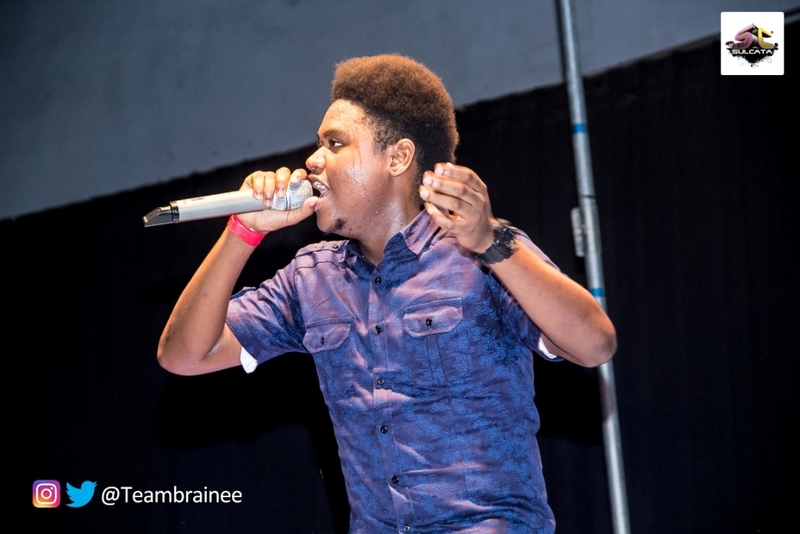 He also won the Mtn Yello Invasion Rap contest 2014 held at Yaba College of Technology. In 2015 he also battled the best Rappers from several tertiary institutions in Nigeria at the Tecno Boom J7 Launch and emerged winner. 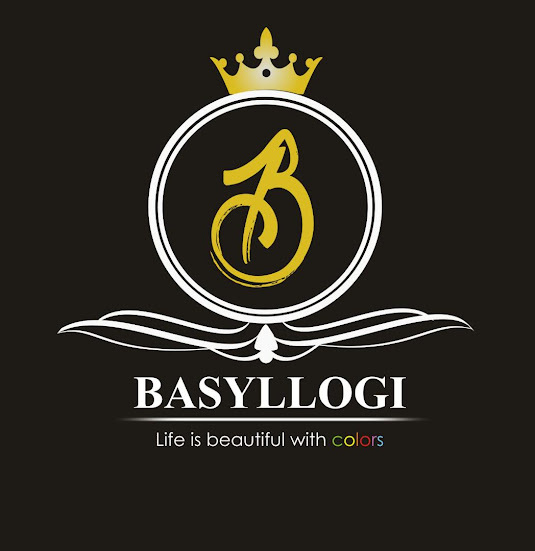 Miss Unilag 2014 and 2015 Bunmi Davies "Edutainment Alumni Fiesta" Version 1.0 (2015) and Version 2.0 (2016) Something We Akokites Got (S.W.A.G) Concert 2015 Lagos Fashion Show 2015 amongst others. Brainee has proven to be very versatile with his covers to two major hits, Vector's KingKong and Ycee's Jagaban and a couple others like Rest In Piss which he creatively used to turn a supposed Negative PR to a Positive one. 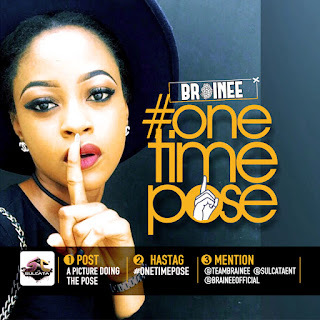 Brainee is about to drop his mixtape project titled the "OneTime Mixtape" under management Sulcata Entertainment. 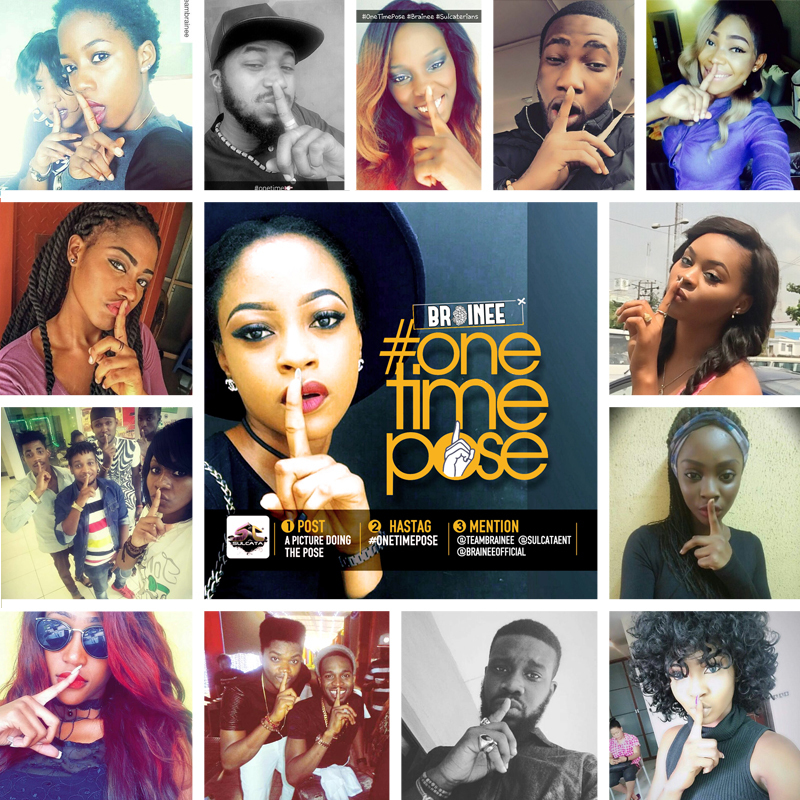 The OneTime Mixtape will feature over 15 tracks, all mixed and mastered by SPYRITMIX. The album features YungAce, Banxx, Laycon, Tinuke, Godwyn Guitar, Jemimah Ugiagbe (2nd Runner Up, Miss Unilag), Mafion and others. 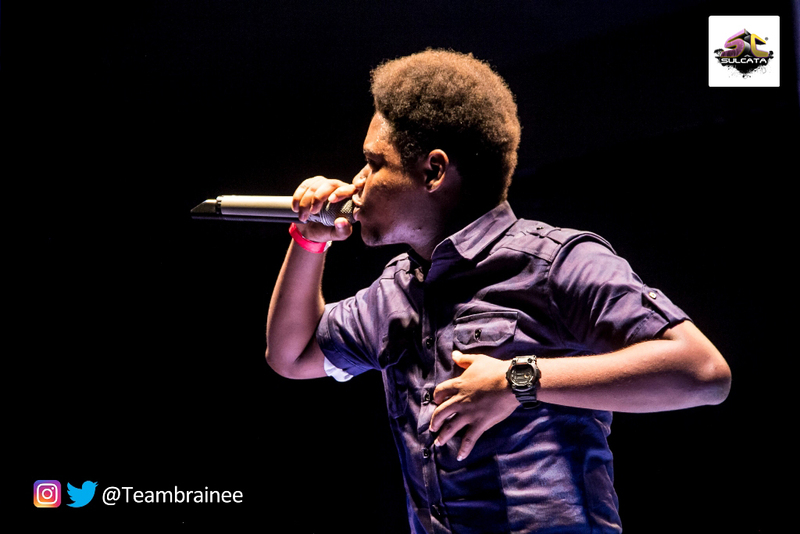 Brainee's true fans are called BRAINIACS, so we hope to convert you to a Brainiac soon *winks*. Brainee's signature is the #OneTimePose as his favourite catch phrase is "One Time", so anytime you see Brainee, do the #OneTimePose. 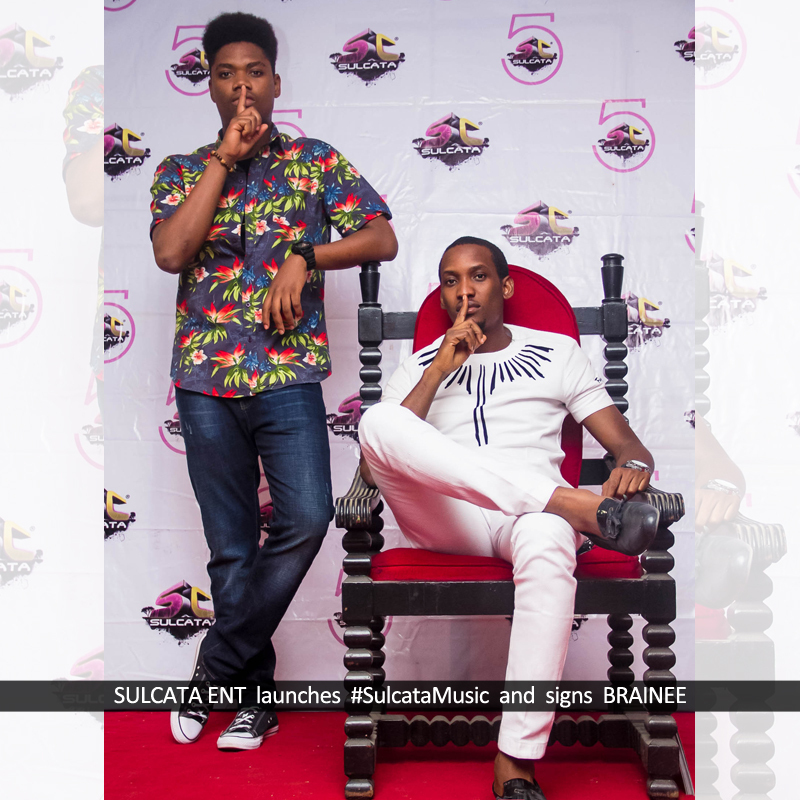 Sulcata Entertainment is a Nigerian based firm targeted at empowering the youths, it is well known for its involvement in campus events and mostly for organizing beauty pageants, thus making the #WhoIsShe tagline a brand/trademark. 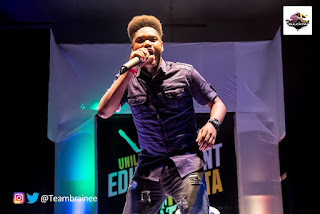 Sulcata has been credited with the production of "A-List" events and activations on Nigerian campuses with its out-of-the-box excellent approach to project management, thus gaining the trust and patronage of the Nigerian youth and students, and the corporate world at large. 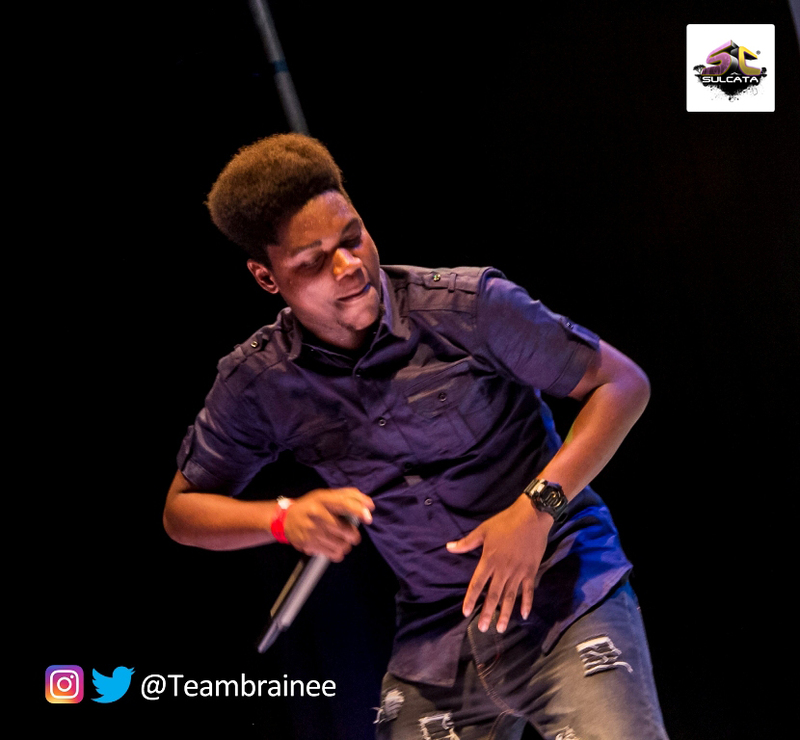 The marriage between Sulcata and Brainee is going to be a very fruitful one, as a mixtape album is already in works and would be released anytime soon.